AKRON — Baseball and softball scores from Tippecanoe Valley games on Wednesday, May 10. SOUTH WHITLEY — A recap of Whitko sporting events from Monday, May 8. AKRON — Golf, softball and baseball recaps from Monday, May 8. SOUTH WHITLEY — Ellie Snep had four RBIs in a win over Northfield Tuesday night. SOUTH WHITLEY — A recap of Whitko sporting events from Monday, May 1. AKRON — The Valley tennis team lost 5-0 to Maconaquah Thursday night. INDIANAPOLIS — A story from WTHR’s John Stehr on Jay Eiteljorge, a member of the United States Streak Runners Association. SOUTH WHITLEY — Baseball and softball scores from Whitko games on Wednesday, April 26. AKRON — A wrap of Tippecanoe Valley sports from Wednesday, April 26. AKRON — A recap of Valley baseball, softball, golf and tennis contests from Tuesday, April 25. SOUTH WHITLEY — Baseball, tennis and softball wraps from Whitko on Tuesday, April 25. NAPPANEE — Recaps of NorthWood athletic events on Monday, April 24. SOUTH WHITLEY — A recap of Whitko sporting events from Monday, April 24. 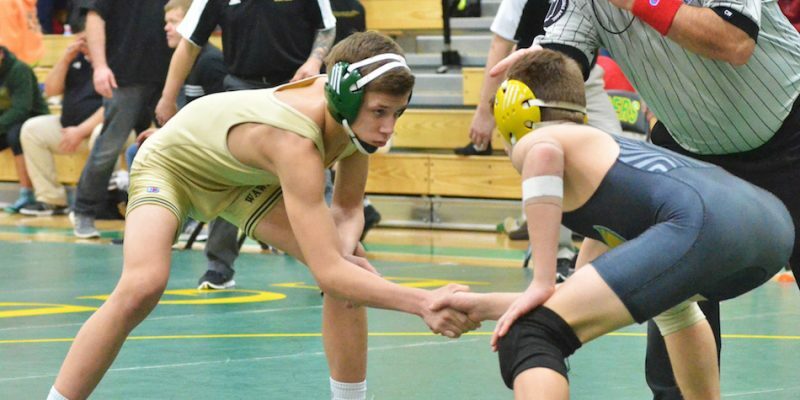 SYRACUSE – Wawasee has been invited to compete in the 2018 IWCA Team State tournament. 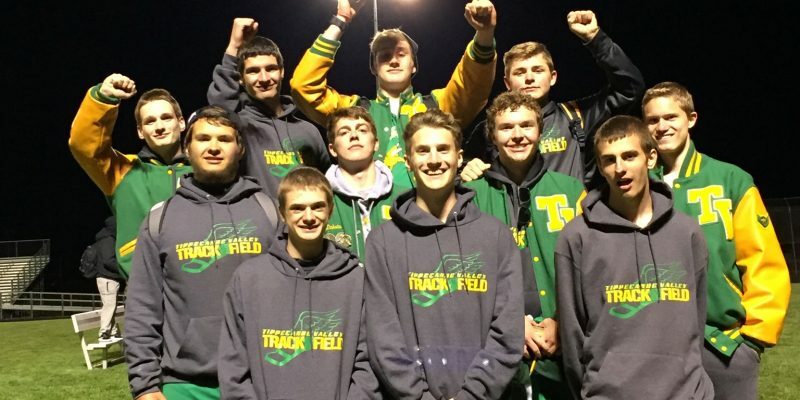 DENVER — The Tippecanoe Valley boys track team took first at the Warrior Relays this past Saturday. GOSHEN — Results from NorthWood’s, Wawasee’s and Whitko’s days at the Goshen Relays.